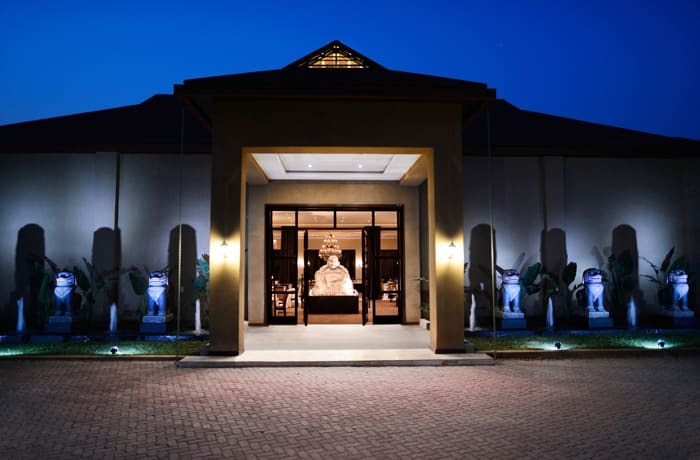 Situated in Lusaka's Leopards Hill area, Ananda Wedding and Conference Venue is an ideal location for baptisms, birthdays, weddings, conferences and other corporate functions. The venue has an elegant chapel that overlooks beautiful gardens. 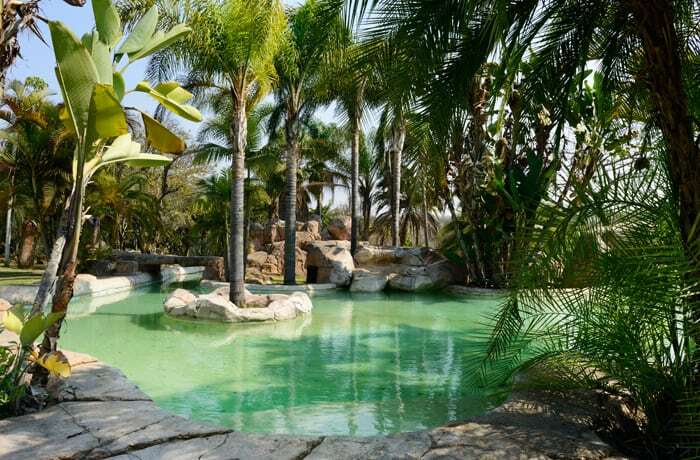 Ananda prides itself on top class amenities and service delivered with a personal touch. 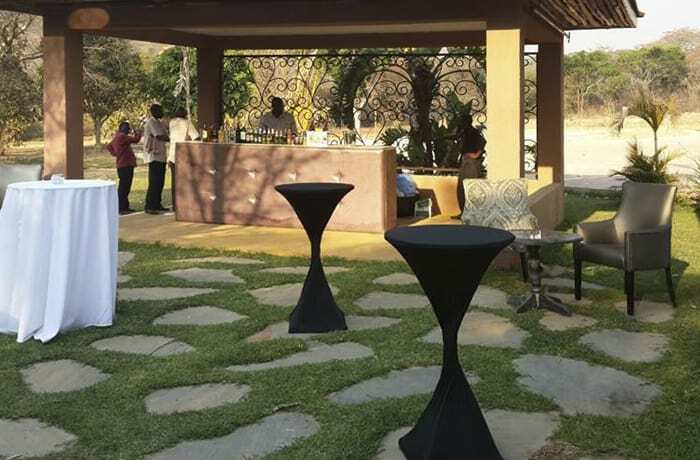 Landscaped gardens coupled with superb function management promise you a sophisticated event in a beautiful relaxed environment. 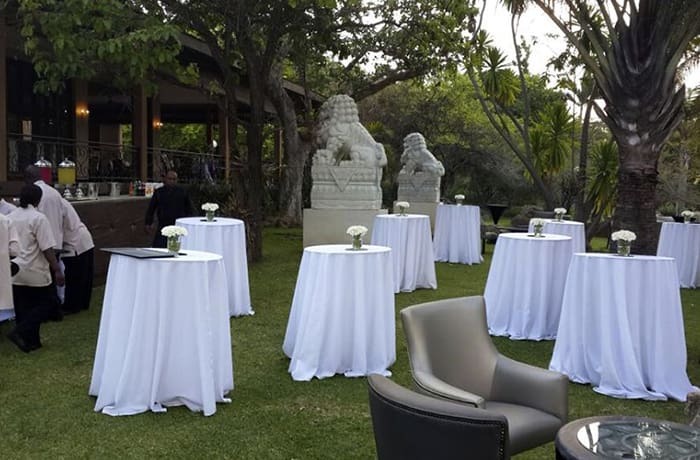 Ananda Wedding and Conference Venue is an idyllic location for private functions such as weddings. This company takes the stress away from organising a wedding by providing world class facilities and support. 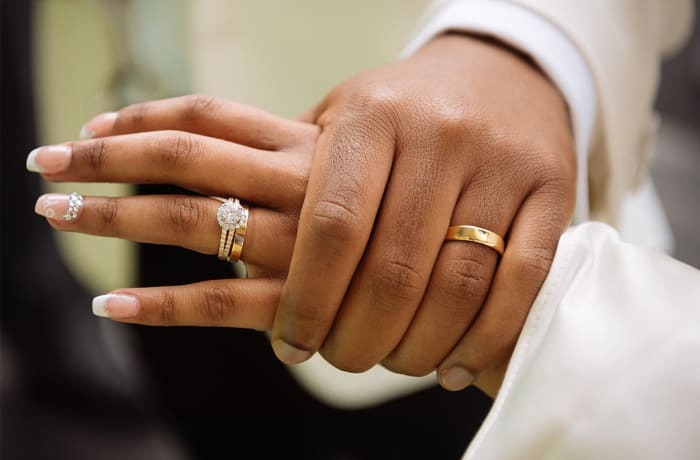 Ananda Wedding and Conference Venue has a professional specialist team ready to assist to ensure your function runs smoothly. 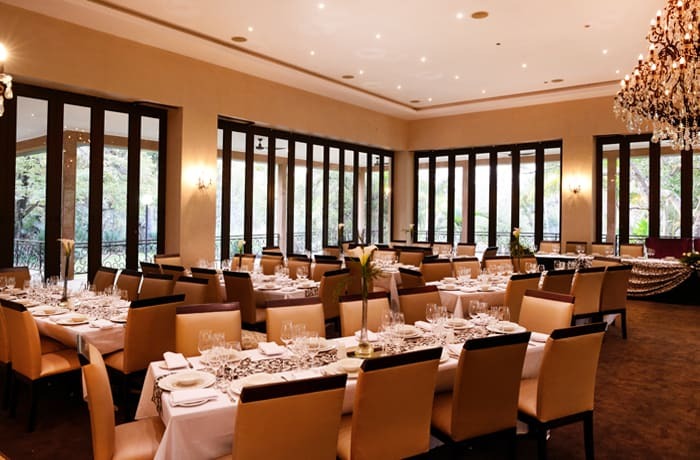 Ananda Wedding and Conference Venue is an elegant choice for corporate functions like conferences, product launches and business meetings, with exquisite modern function rooms and breath-taking views overlooking manicured gardens. The team is ready to assist in personalising the décor for a perfect conference or meeting. 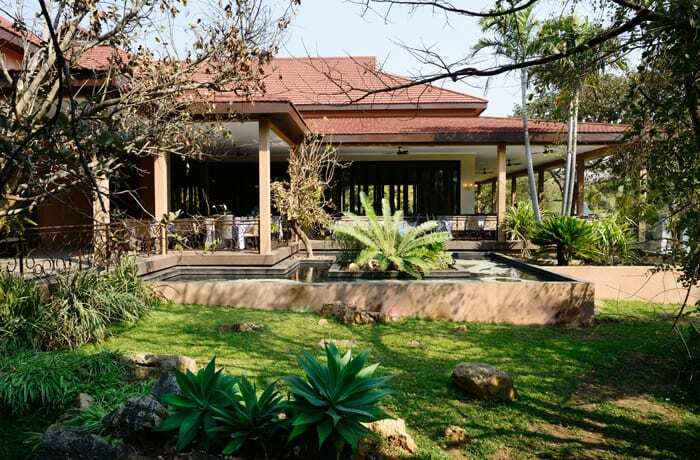 Ananda Wedding & Conference Venue offers an ideal venue for various functions and events, including weddings, anniversaries, birthdays and cocktail parties. Their team is passionate about delivering a first class service, offering supreme attention to detail. Ananda Wedding & Conference Venue also provides catering services. 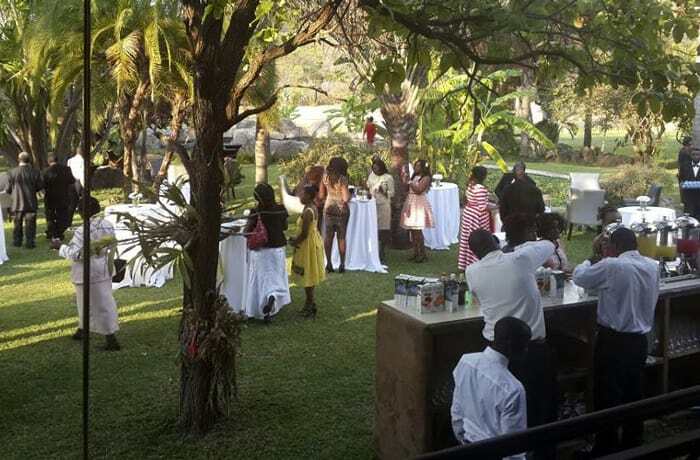 Celebrate your birthday or the birthday of your friends loved one or even your young child at Anada and enjoy the landscaped gardens coupled with superb function management promise you a sophisticated event in a beautiful relaxed environment. 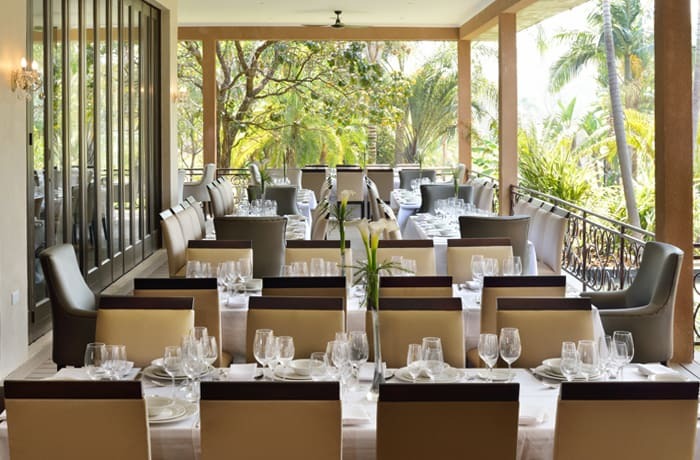 For an engagement party, Ananda provides a beautiful setting for this most important event - An engagement party is a party held to celebrate a couple's recent engagement and to help future wedding guests to get to know one another. Traditionally, the bride's parents host the engagement party, but many modern couples host their own celebration. 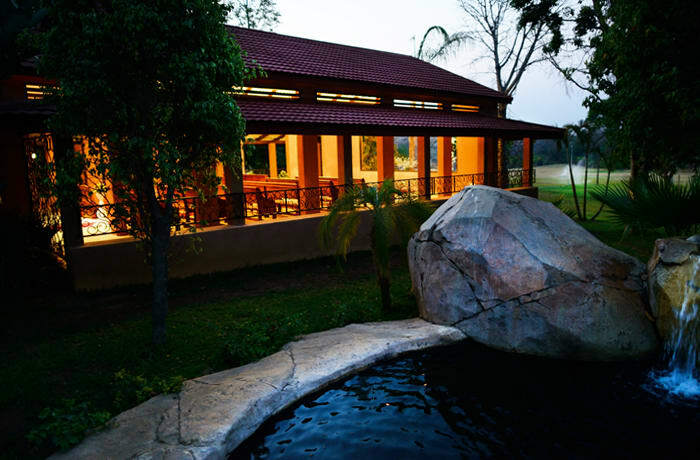 Ananda Wedding and Conference Venue has its own simple yet elegant on-site chapel, with breath-taking views of beautifully manicured gardens. 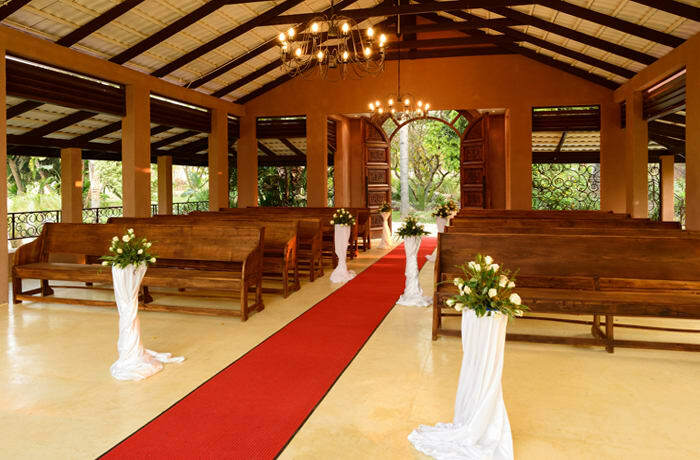 This chapel makes an ideal setting for a wedding ceremony. 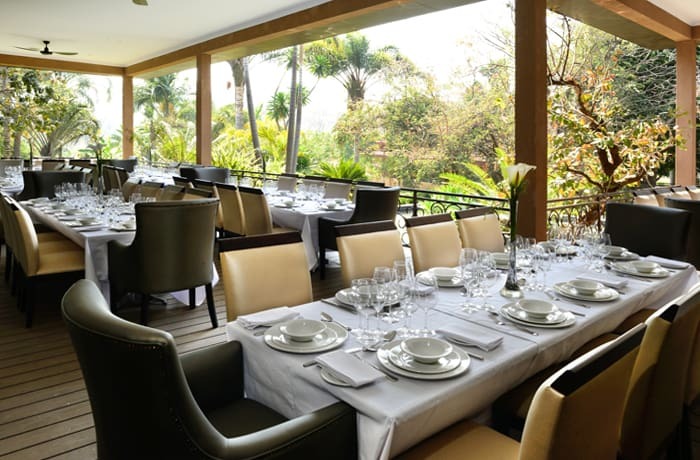 Ananda also has light, modern rooms perfect for the reception. A professional team will assist you in personalising the decor and set up, to create a wedding that is truly unique. 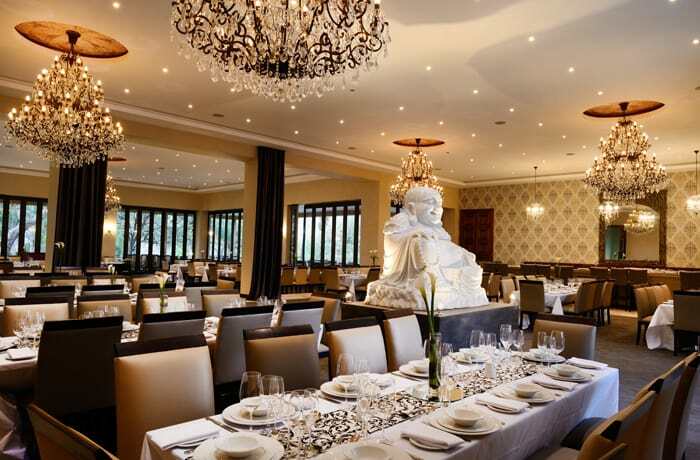 In addition, for events running up to the wedding such as the kitchen party, celebrate in style at Ananda. 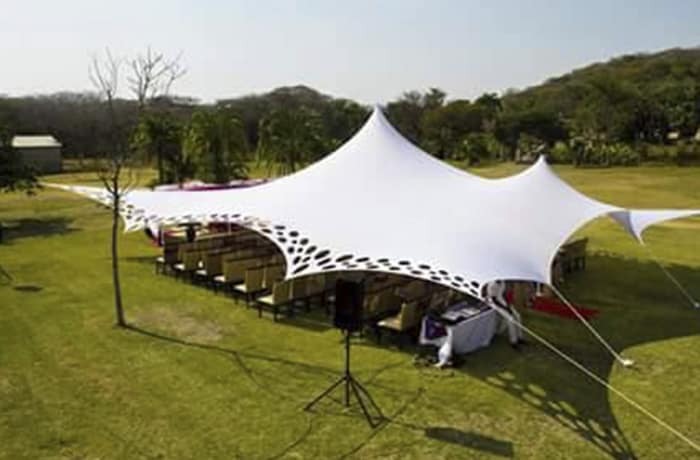 Situated in Lusaka's Leopards Hill area, within a lush and serene landscape, Ananda Wedding and Conference Venue is ideal for all kinds of corporate events. 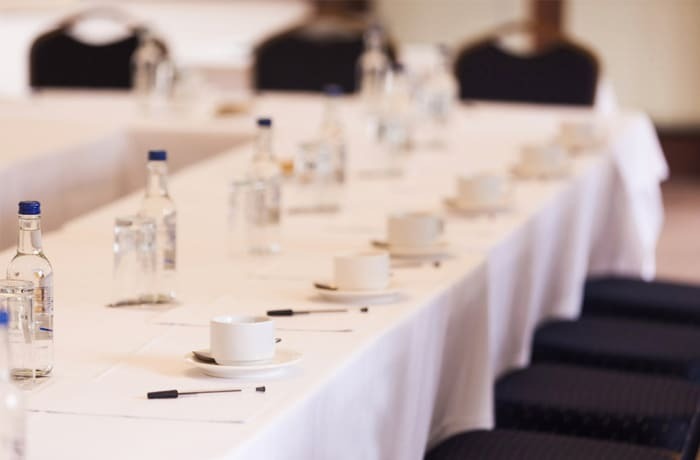 Well away from the hustle and bustle of the city, it offers a peaceful and conducive environment for business meetings, conferences, workshops and product launches. Staff are highly trained and experienced event organisers who can assist in the entire event planning process. Through regular communication with you, the client, the staff will organise an event that your guests will never forget. Corporate functions such as product launch, a team building events for business for any department in a company, for example, human resources, IT, procurement, legal, and facilities management represent a significant investment for companies and are essential to almost every organization. Ananda is the perfect venue for such.